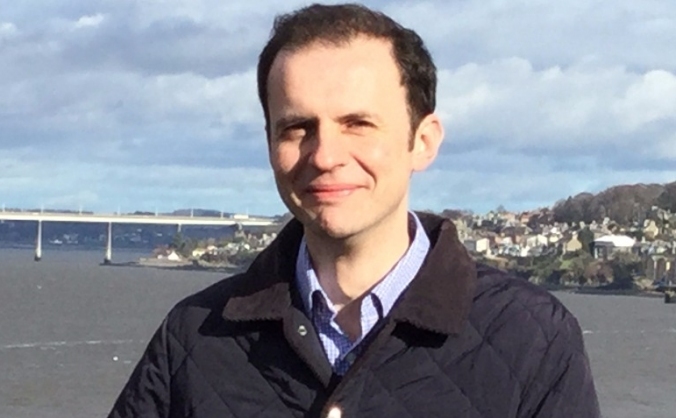 Re-elect Stephen Gethins as your Member of Parliament on Thursday 8th June 2017. 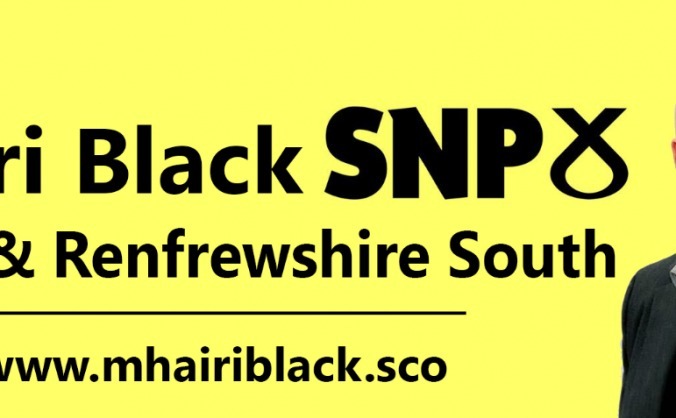 An appeal to raise funds to be used to help campaign to elect Mhairi Black, who is the SNP candidate for Paisley & Renfrewshire South. 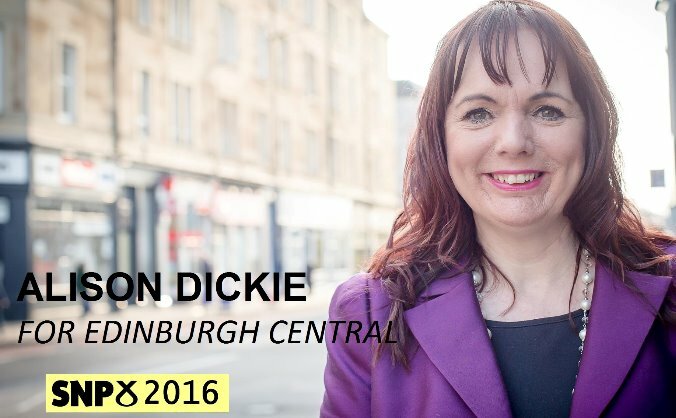 We are raising start up funds to kick start our fundraising activities and allow us to reach out to give benefit to our local communities. 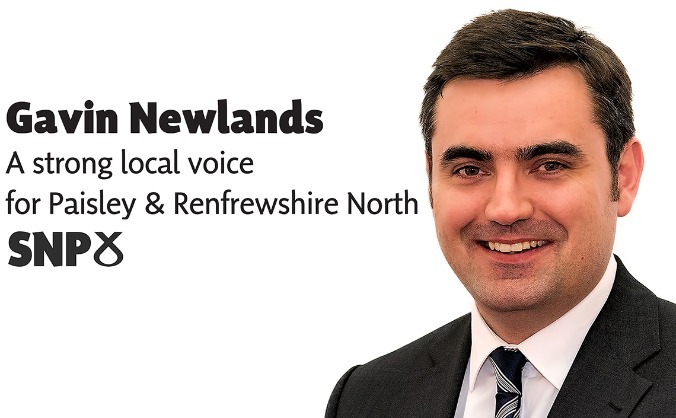 An appeal to raise funds to be used to help campaign to elect Gavin Newlands, the SNP candidate in Paisley & Renfrewshire North. 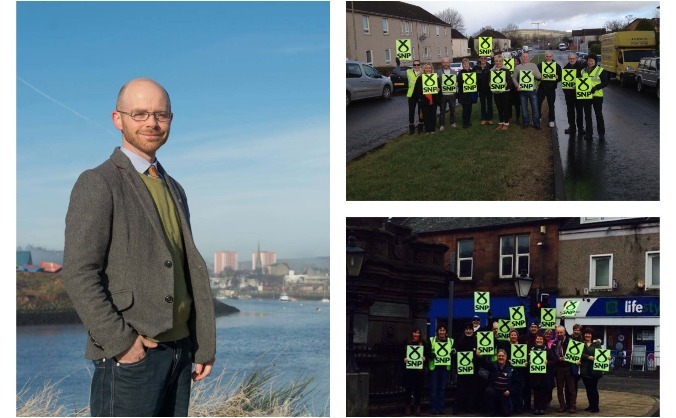 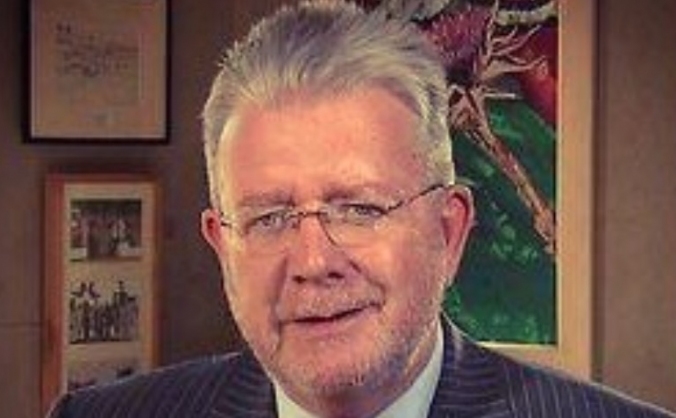 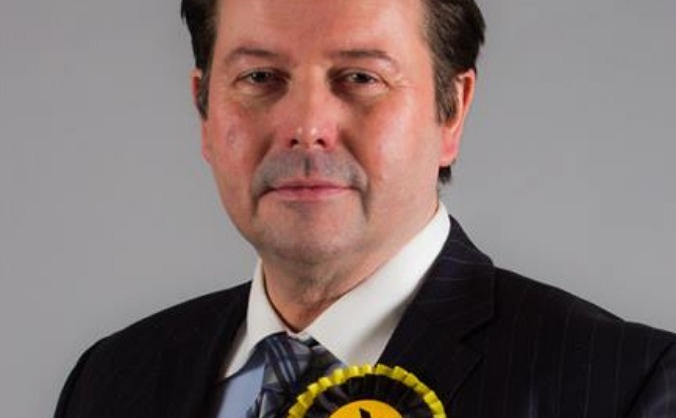 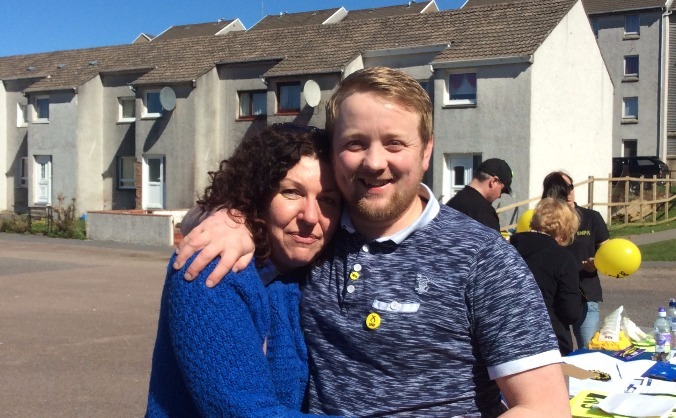 Help us win West Dunbartonshire and elect Martin Docherty as the area's first SNP MP. 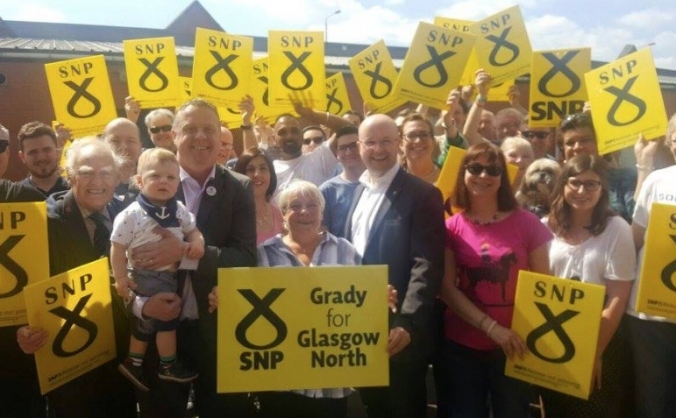 Support Patrick Grady to be re-elected in the Glasgow North Constituency at the General Election #voteSNP GE2017.